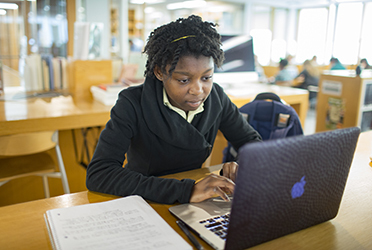 As a college-preparatory school, GA is committed to preparing young women to thrive in any college setting. 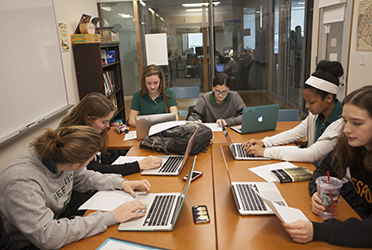 The College Counseling Office aims to match each student’s abilities, strengths, personal preferences and career aspirations to the best possible college or university. At its core, the GA college counseling process is dedicated to a highly personalized experience. Officially starting in the winter of junior year, the college counselors begin meeting individually with each girl and her parents to discuss her college planning process. In addition to the many one-on-one meetings during the junior and senior years, counselors also conduct workshops for students and parents on various aspects of the college admissions process.